Neen James – Pay Attention to What Matters Most! These days, everybody is busy all of the time — and superstar leaders, game changers and entrepreneurs are even more so! In this episode's interview, I dive deep into the topic of productivity with Neen James, who advocates forgetting “time-management” altogether, and trying “attention-management” instead. 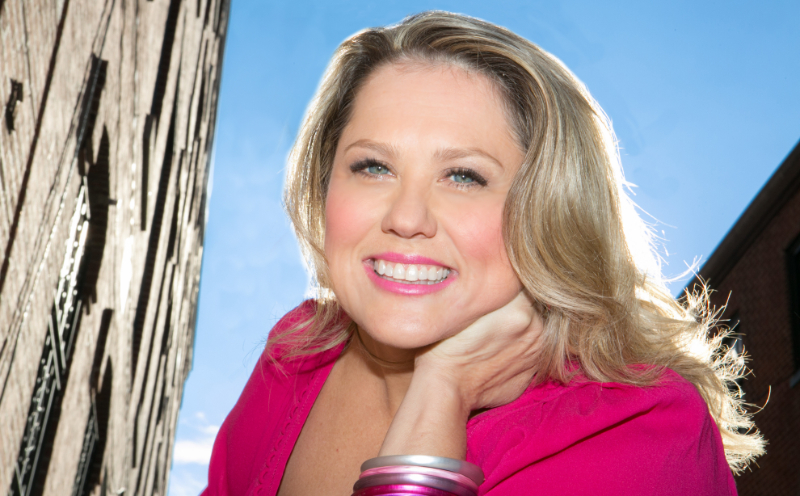 Neen James is the author of the book Attention Pays; she is also a (fantastic) speaker and leadership expert who challenges people to wake up and pay attention to what matters most at work and in life. Tune in for a handful of highly practical strategies that will help you take back your attention with intention. I think you’ll love Neen’s bold outlook, strong opinions, and warm communication style. I learned a ton from this interview, and I know you will, too! Why prioritizing self-care is a must!